Walter is the newest member of the Weyland-Yutani family and he's very pleased to meet you... A second Alien: Covenant viral video teaser for tomorrow's full length video has been released quietly by 20th Century Fox and the Alien: Anthology Twitter page this morning. 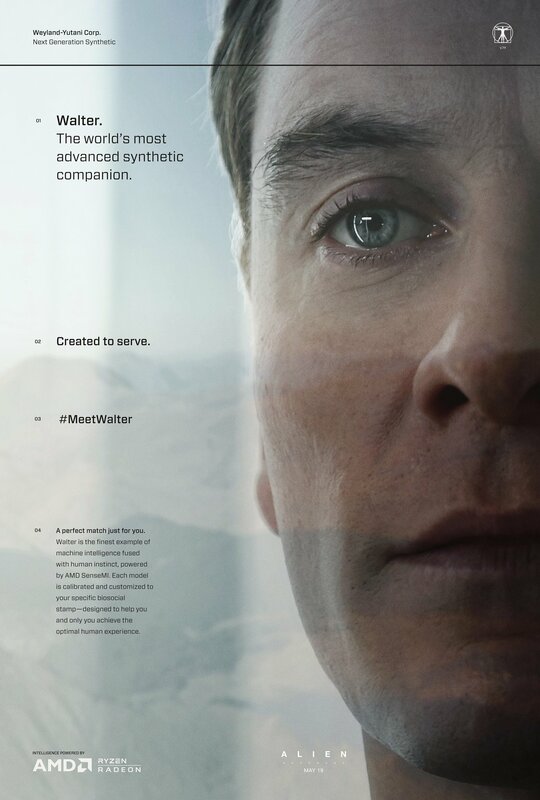 This one also ends by displaying the URL MeetWalter.com, which will likely soon contain a viral website for the Walter unit, similar to the Weyland Industries website created for Prometheus. We expect the website to update in tandem with the full length viral video, tomorrow! Walter has one very strange accent. It's the pronounciation which appears odd. Very clipped Anglo-American? I've been trying to place it, in filmic terms, since the trailers etc came out. 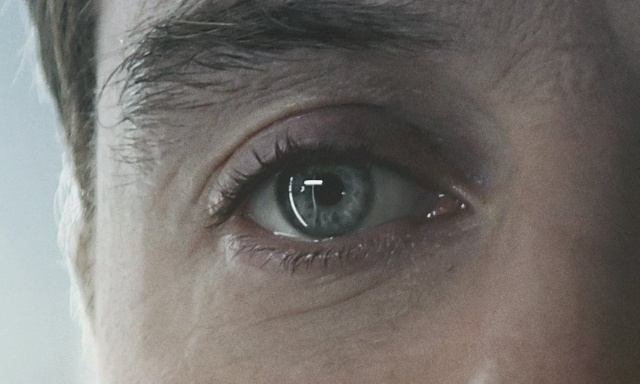 I wonder which movies Ridley had Fassbender study this time round? David's 'personality', look and accent were influenced by Peter O'Toole's Lawrence, but Ridley also had him study Joseph Losey's The Servant. Dirk Bogard's duplicitous character from the latter movie seemed to be another influence on David's behaviour and motive. Be very interesting to find out from MF or Ridley where that accent was birthed, because it will have relevance! Can't wait to see the David-Walter dynamic in action! Err....I'm out of here then. I have seen Frank, but had totally forgotten about it, knew I had heard the accent somewhere! Oh boy, I hope there's a better reason for it sounding so odd! As far as I'm concerned David and Walter are the most important characters in the new Alien universe. Not in the background like bishop and up front like Ash. They bring the gravitas(no pun) to the screen. Xenomorphs excluded. 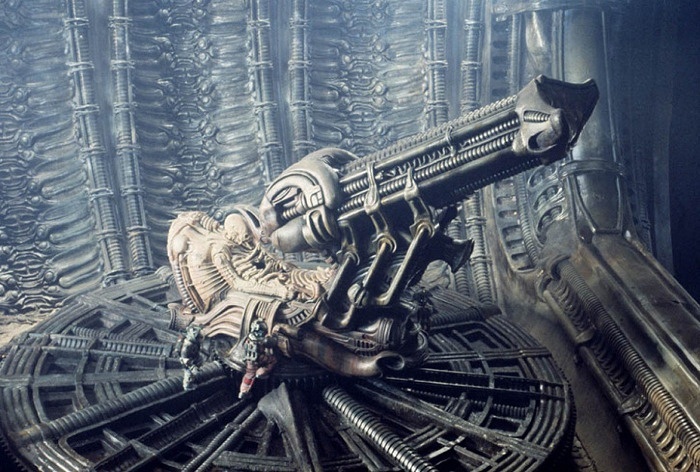 Any chance David experiments on him or he gets infected with the black goo and that's why the Alien is bio-mech?